Lego Gift Idea! LEGO Classic Medium Creative Brick Box 10696 - PRICE DROP!!! Lego Gift Idea! 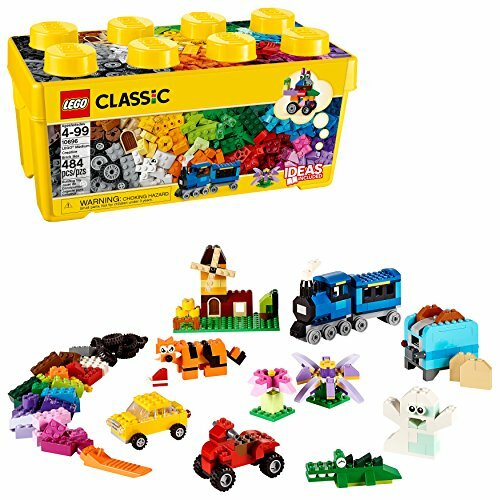 LEGO Classic Medium Creative Brick Box 10696 – PRICE DROP!! !